Street art may have its roots in New York City but it has taken on incredible creative form across the Atlantic. 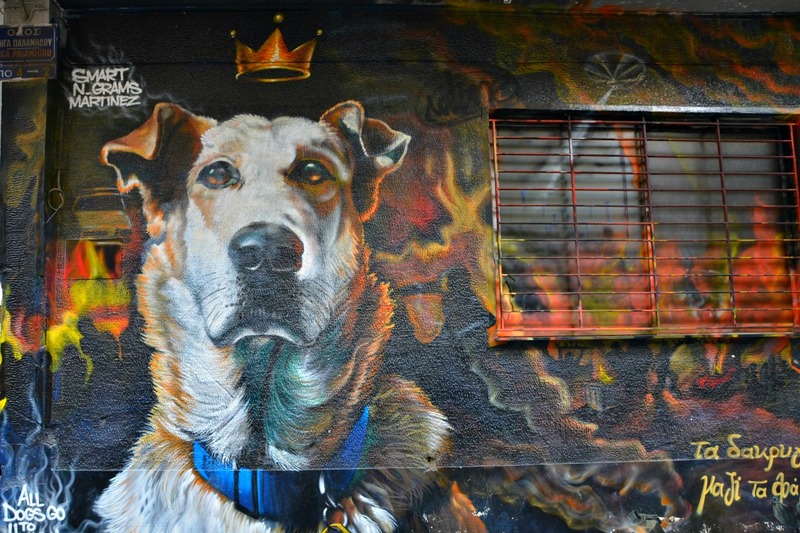 Europe is home to some of the best street art. 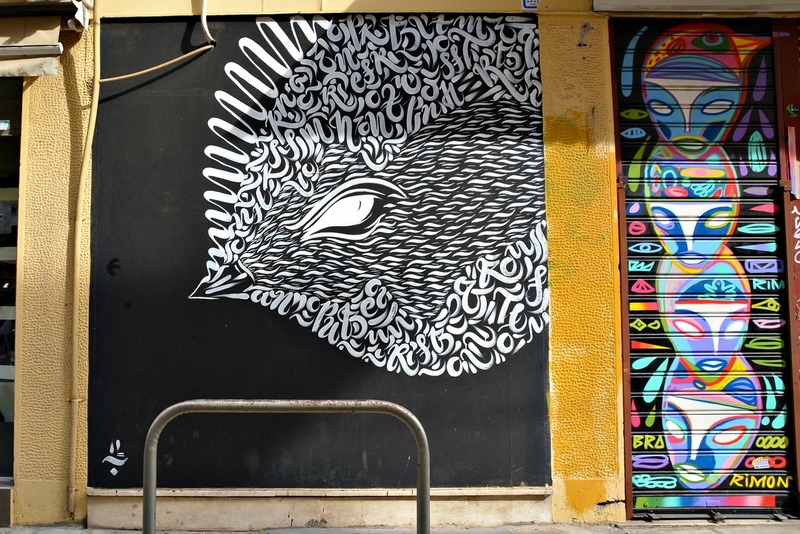 What has been created on this continent has contributed to street art’s rise as one of the most loved genres. The talent, colors, meaning and artistry are something special to experience when traveling throughout Europe. 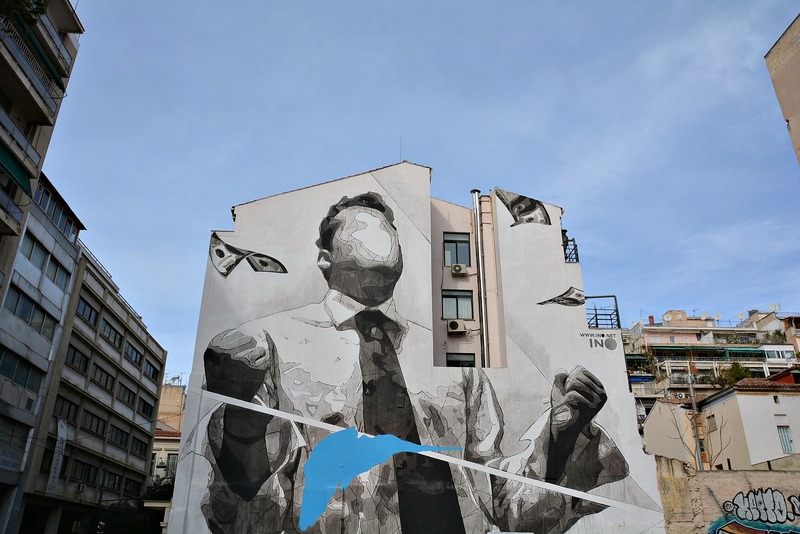 Many cities have a thriving street art culture, but here are my picks for the best street art cities of Europe. 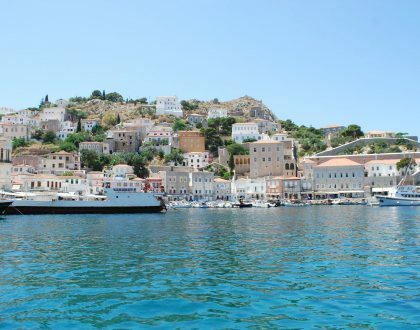 Of course, I have to put Athens at the top of this list. 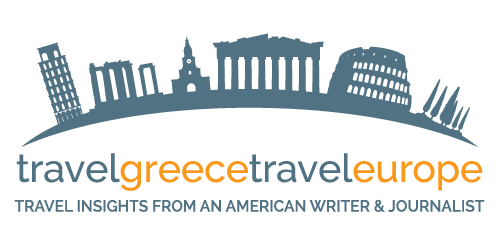 As I’ve covered for various media I write for and on this blog, Athens is Europe’s latest mecca for street art. Walking around some areas of the city center, you can’t help but admire what amazing work street artists have created. 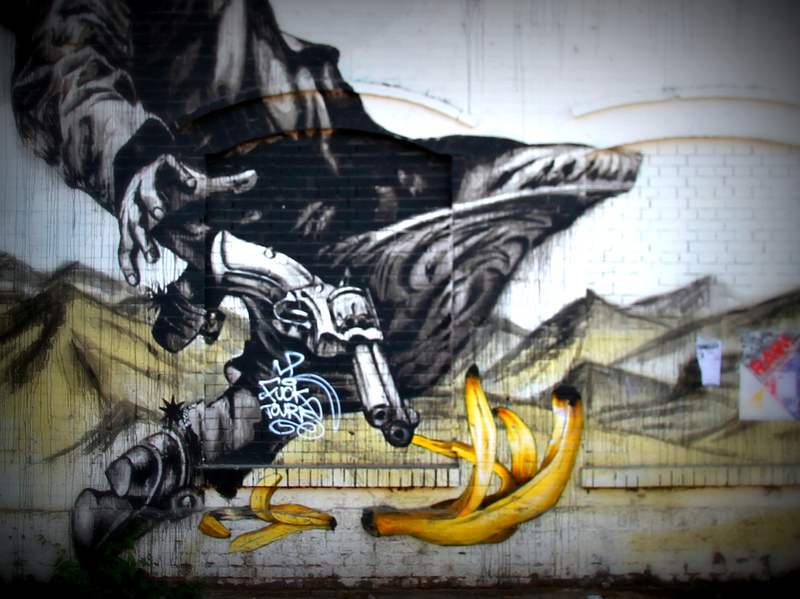 Having mentioned Berlin already, it is considered the original mecca for European street art. Berlin street art. Photo by Andreas Lehner. 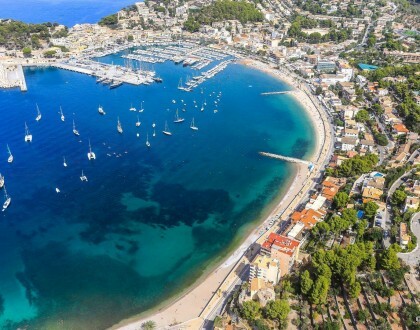 In fact, it has the largest concentration of street art in Europe and some would say the planet. The street art of Berlin certainly adds to the uniqueness of this city. 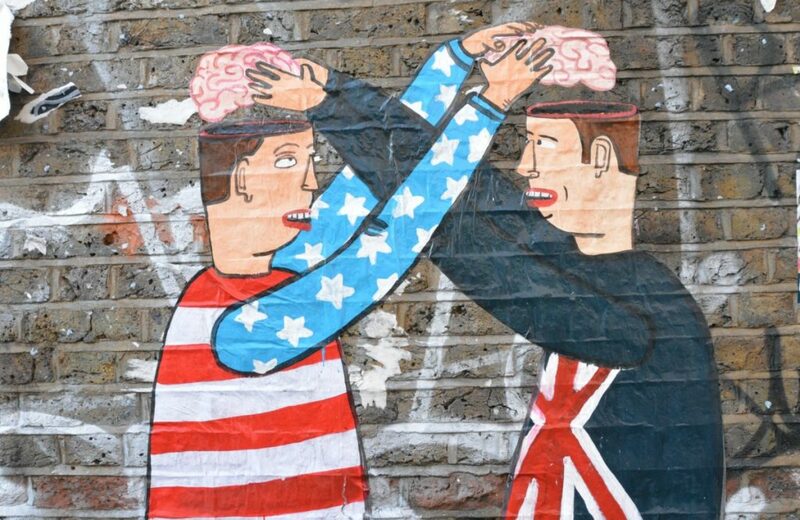 Today, London has great street art to appreciate making it one of the best street art cities in Europe. 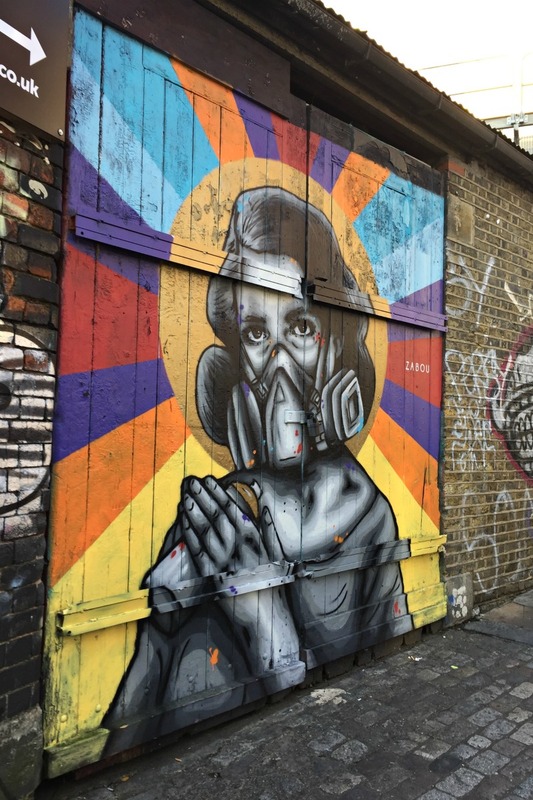 Definitely check out Shoreditch in the East End, which is an open-air gallery for street art lovers. 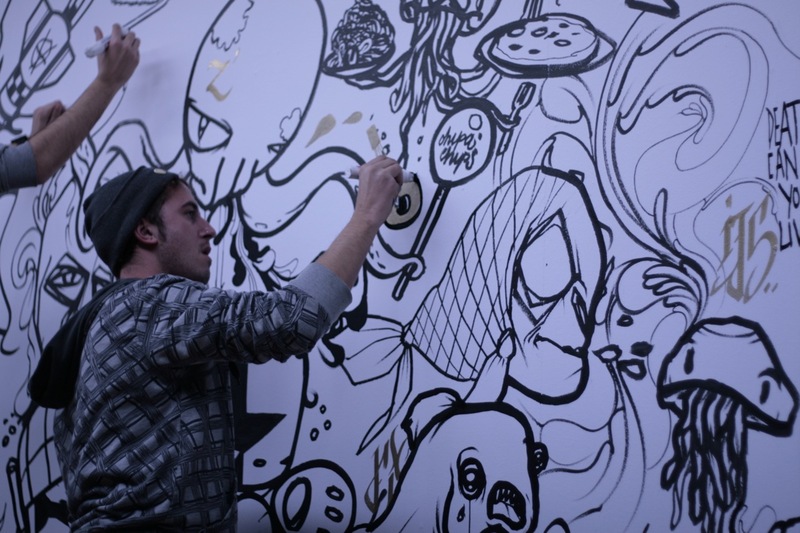 One of the most famous street artist hails from the UK. 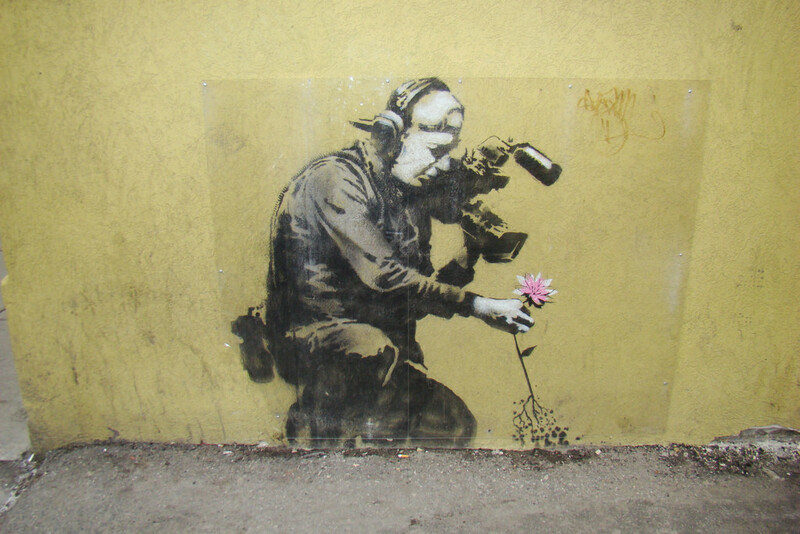 His name is Banksy and his amazing creations gained international recognition starting nearly 20 years ago. A Bansky work of art. I’ve interviewed a few talented street artists, and I learned that a lot of successful pieces not only have to do with inspiration but have to do with technique and tools. Many street artists opt to use the most usable molotow graffiti supplies to create their pieces of art. Street artists in Europe at work. I found the street art scene in Paris to be unique, original and diversified. 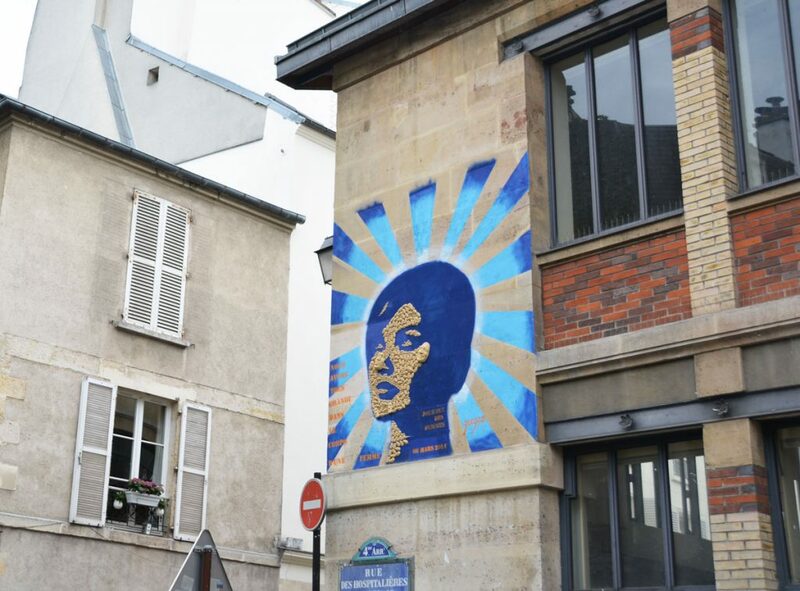 Many Parisian street artists truly aim to differentiate themselves and stand out. 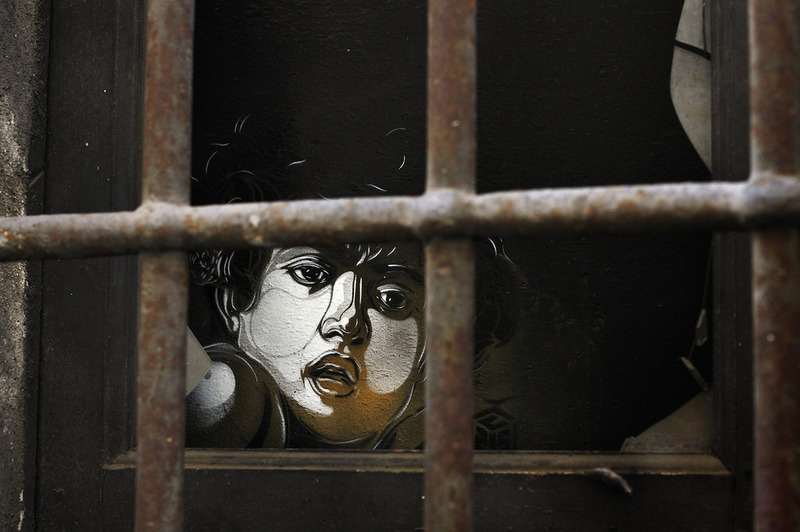 Parisian street art by Gregos. For example, I took notice of the Space Invaders mosaics for the first time. 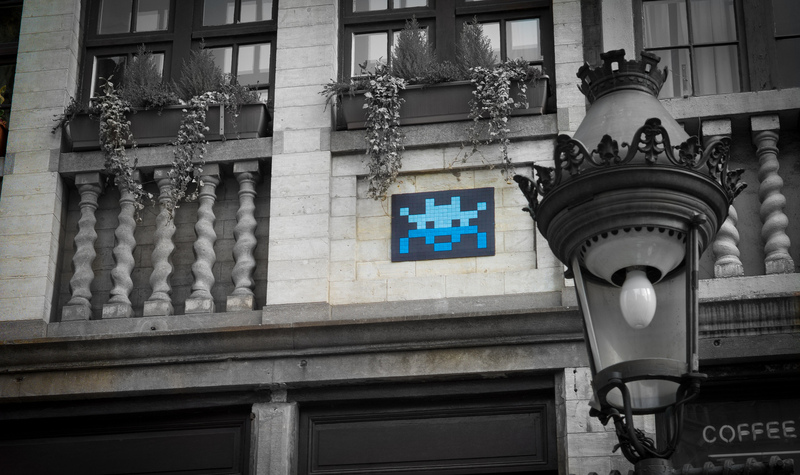 They are creative creations of an anonymous street artist named Invader. Space Invader street art. Photo by Nik Gaffney. 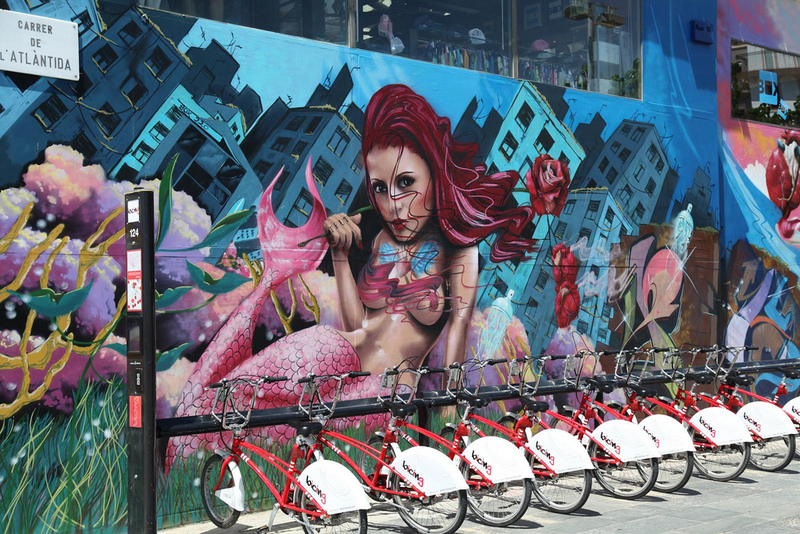 Barcelona is truly one of the best street art cities in Europe where you can stroll its streets painted with creative artwork. The city has even named designated ‘free walls’ that are available for street artists to create on. Rome is another one of the best street art cities of Europe. In fact, beautiful and meaningful street art now adds a new artistic element to once neglected neighborhoods. Rome street art. Photo by Emanuele. 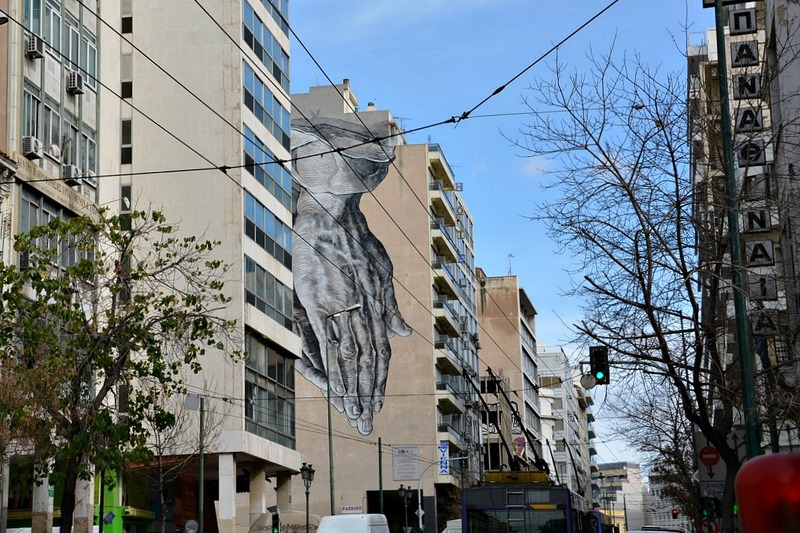 Have you ever visited any of the best street art cities of Europe listed here? 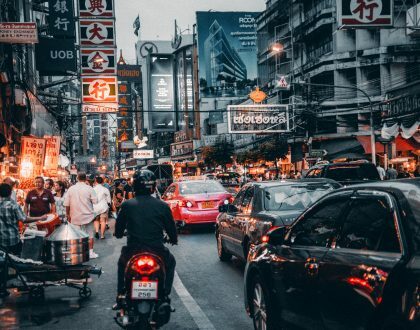 Would you add a city to this list?